America World is committed to helping America's families and the world's orphans experience the love of God in Jesus through the "Adopted by Design" message. We are a Christian adoption agency that values the right of every child to have a family and believes adoption is a God-ordained way to build a family. 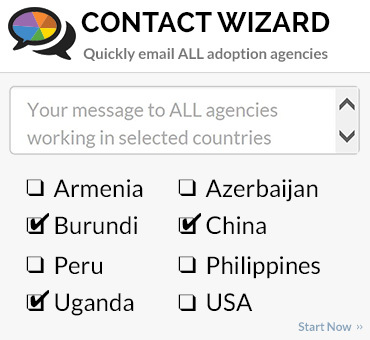 America World is also devoted to actively supporting orphan awareness ministries and hopes to spread the Adopted by Design message within the Christian community. 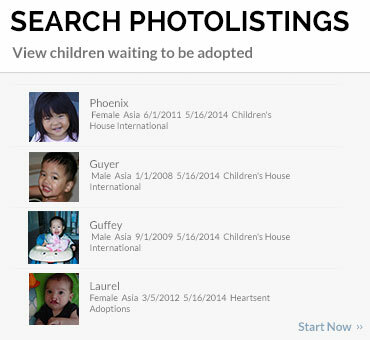 As an international adoption agency, we offer services that are both personal and dependable. 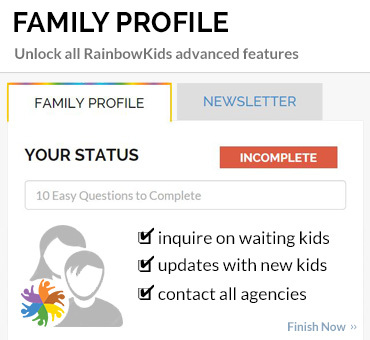 Our Family Coordinators are trained to handle every detail of your adoption process and will begin to work with you from the moment your application is approved. Your Family Coordinator works closely with you throughout the entire adoption process and is sensitive to the needs of both you and your child. They will be by your side, as your main point of contact, throughout your adoption process. We believe that nothing happens by accident, and if you decide to adopt through America World we are confident that God will place just the right child (or children) in your home.